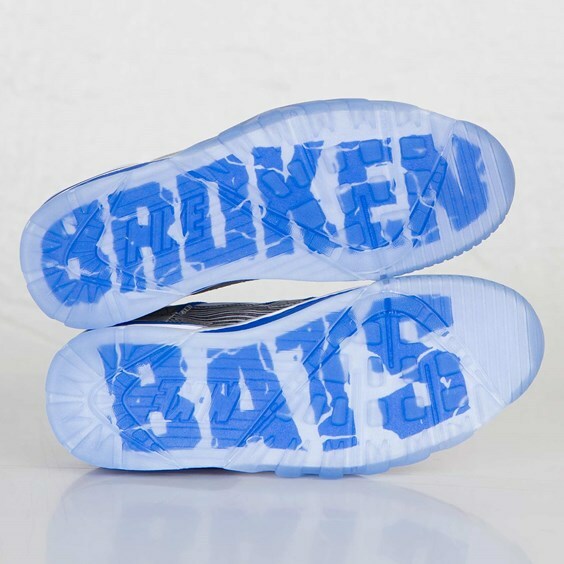 The Nike Air Trainer SC Broken Bats Quick-Strike restocks today at sns. 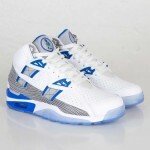 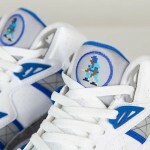 The Bo Jackson classic Nike Air Trainer SC has been releasing and selling out like crazy this year. 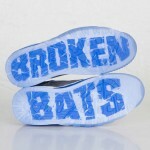 The Broken Bats version pays tribute to Bo’s time with the Kansas City Royals and his ability to break a baseball bat over his knee.